Jeruslaem Project is a community-wide, multi-church effort to make a difference for Christ. 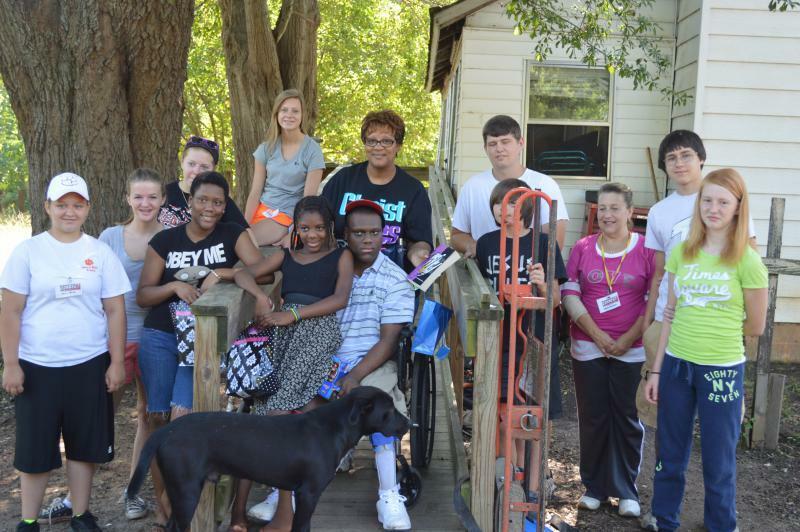 It is a week-long youth-driven mission project to minister to the physical and spiritual needs of residents of Union County. Students become missionaries as they repair homes, clean lawns, minister to the aged and conduct Backyard Bible Clubs in the area. The week involves both physical labor and personal ministry. For more information please visit: http://www.jerusalemproject.com.